MagicCatJenny: Found Favorites #18 Sailor Moon! Found Favorites #18 Sailor Moon! Crop tops! Oh my goodness, all of the crop tops. I can't get enough. 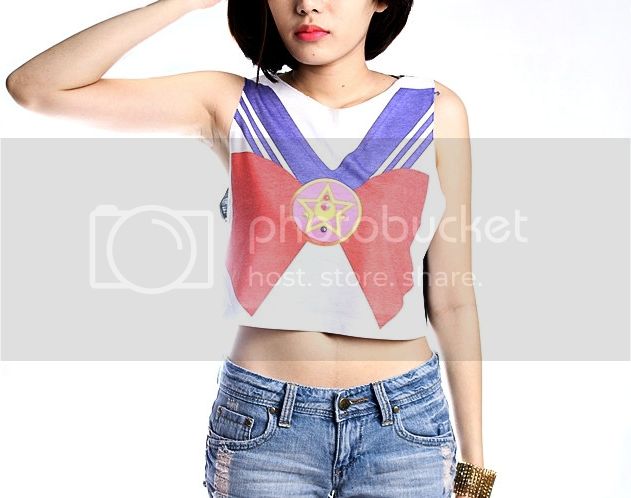 This Sailor Moon crop top is so so so cute, I really want to add it to my collection. 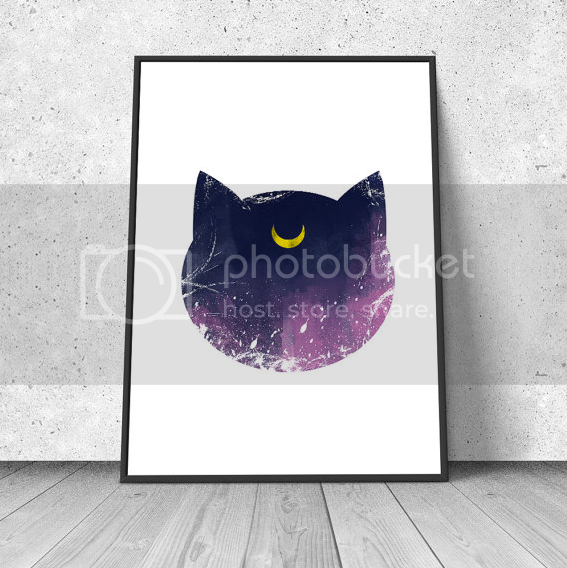 I really want to hang this Luna watercolor in my apartment. The colors and simple design are so beautiful! I love hand-painted shoes! 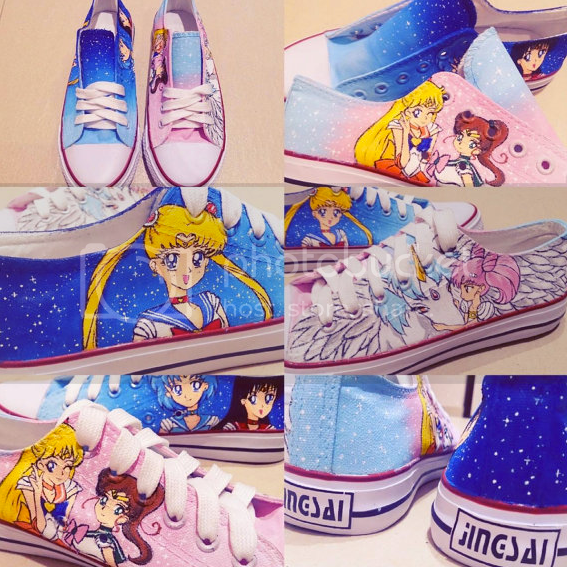 These Sailor Moon ones are totally cute. 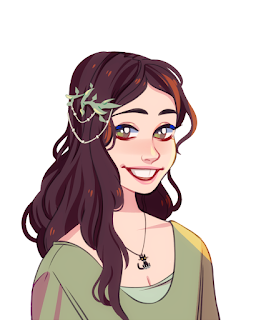 They're waterproof and the artist will draw any of the characters you want! 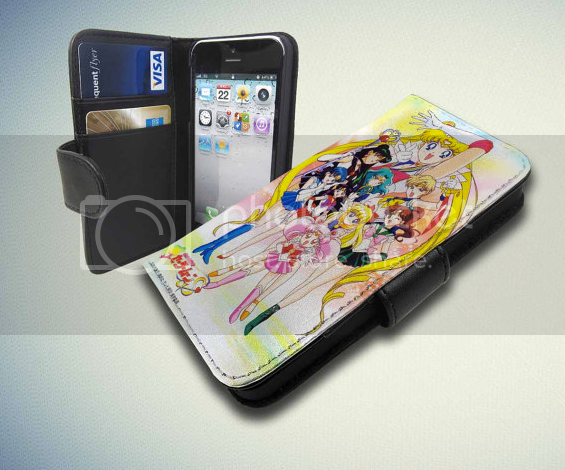 Okay, so I already have a Sailor Moon iPhone case...but this one is a wallet too! Last but not least is this replica Crisis Moon necklace. 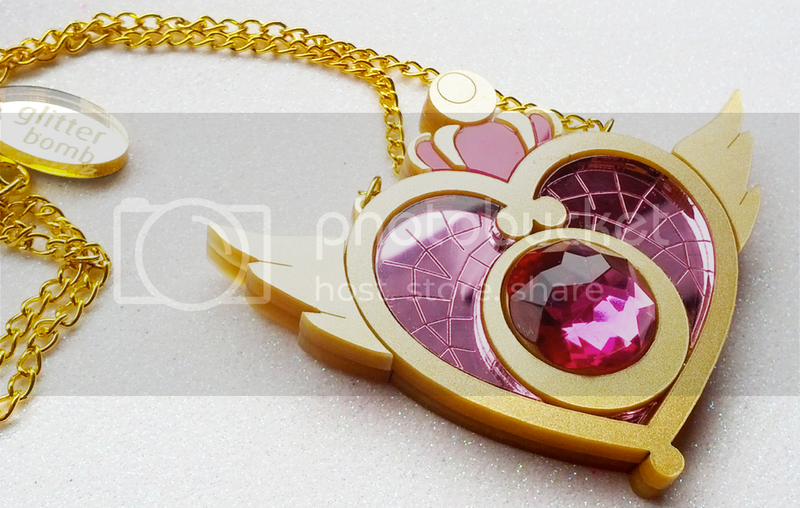 It's so great, I'd feel just like Usagi wearing it around.